July 1 is an opportunity to really dig deep and heal those insecurities. Look at how you deal with insecurity, defensively or by being a defeatist; chances are, you're doing one or the other. The challenge will be to be expected of your flaws, all of them. Venus represents what we find beautiful and harmonious, and from July 4 and July 20 to September 4, Mars enters the sign Leo, which means that you'll feel energized when you're in touch with your inner child. From July 9 to the full moon in Capricorn, owning your responsibilities can feel emotionally, like a heavy weight, but you've got this. Now's the time to be a rock and own the here and now. July 22: it's officially Leo season! The sun enters the sign Leo, making this the most creatively expressive month of the year. July 23: new moon in Leo. This moon is accompanied by the planet Mars, which makes this new moon passionately packed. Watch for impulsiveness, and instead of trying to break free emotionally, think about liberating yourself in more inventive ways. July 31: Venus will be in Gemini, inspiring our oral fixations. Wit: July gifts you ridiculous communication skills (not that you didn't already have them), but this month you'll be more patient and creatively tactful, and it's a blessing for your career. Expressing your playful side and streamlining your ideas this month lead to new outlets for your work. Focus more on what you want to create and less on what holds you back or how you've felt restricted. The full moon on July 9 reminds you that you are becoming someone, that you are on a path—and that this path needs to be tended to. 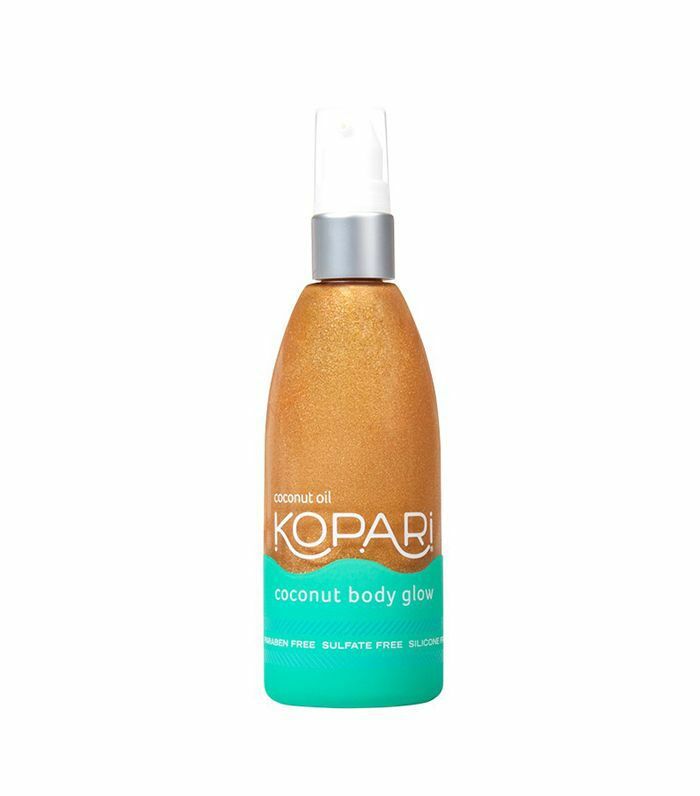 Your beauty product for July: A gold shimmering body moisturizer like Kopari's Coconut Body Glow ($42) reminds you to shine. Entertaining: This month is about healing your connection with others. Luckily, your self-esteem is in good shape, and as a result, your income gets a little boost after. Use this extra income to spruce up your home space so that you feel more inspired. Entertaining guests would be a wise investment in July, especially after the 20th. Hosting others opens the space for progressive conversations; these conversations lead to interesting ideas and tangible results. Your beauty product for July: Your beauty routine this month needs a scent boost. 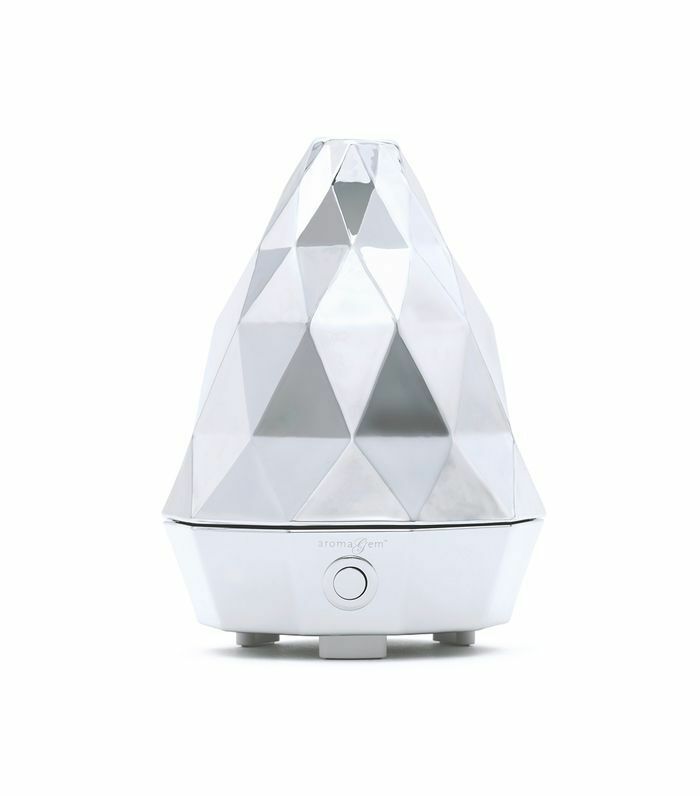 A home diffusor with a deeply aromatic scent, like Sage Wellness's Aromagem 2.0 Chrome ($75), will keep you grounded and inspired. Aware: Aware of ideas—you're full of them, sure, but this month, it's even more evident that your mind is probably agiler than that of your astrological siblings. This month on July 4, Venus enters your sign, where it will stay until July 31. July has you feeling magnetic, mindful, and lucky in love. Be your charming self, but remember that your words have a lasting effect. It's probably a good idea to be authentic in your communication. The new moon on July 23 reminds you that when you set your mind to something when you commit fully to an idea, all things are possible. Your beauty product for July: Your July beauty routine needs to be focused on hydration and your lips. 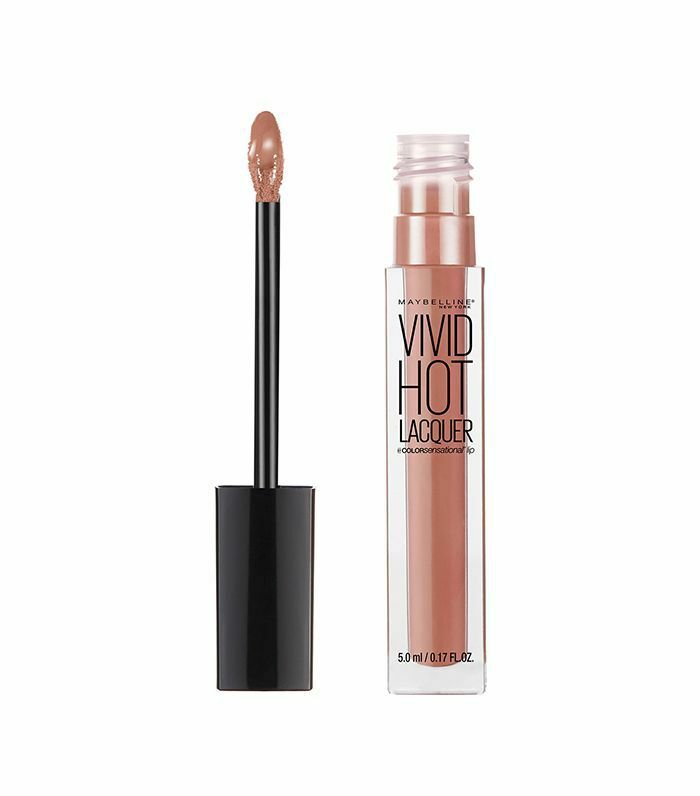 A vibrantly colored moisturizing lip gloss like Maybelline’s Vivid Hot Lacquer ($8) is exactly what you'll need. It's lively and reminds you to be more aware of your words. Assets: You're busy building your next you this July, Cancer, especially after the new moon on July 23 in Leo when you feel more confident in your abilities to create and build the life that you envision for yourself. For a sign that likes to take things steadfast with plenty of room to care for others, this month is about you—your social life is bustling. When it comes to relationships, the full moon on July 9 asks that you have patience. Remember that there is a time and a place for everything. Your beauty product for July: When it comes to your beauty routine, remember that bold and bronze makes you feel more inspired to take the lead. 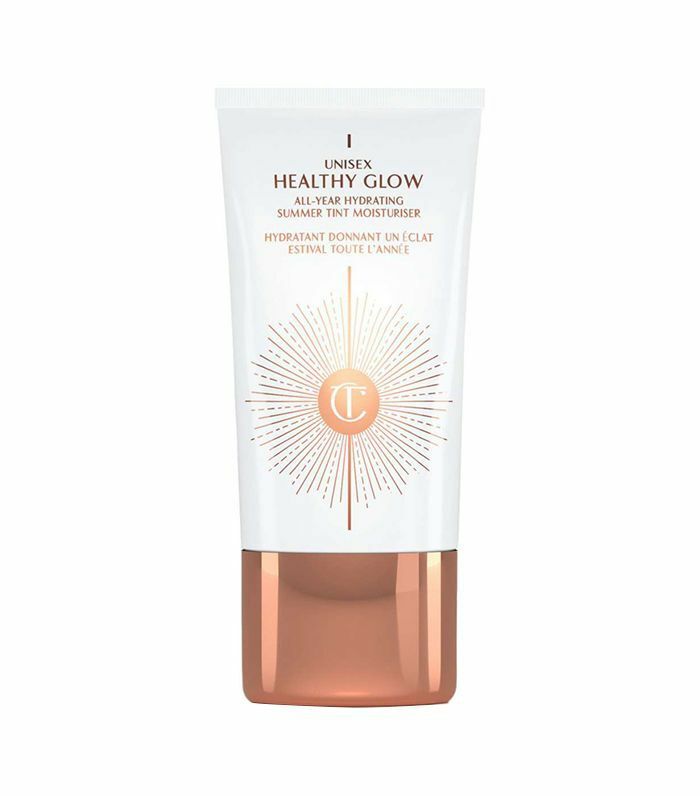 Charlotte Tilbury's Unisex Healthy Glow ($40) gifts you with that sun-kissed glow, which makes you feel empowered to take the lead. Slow burn: July is about you and getting to know yourself on a deeper, more mystical level. You've been working on a lot over the past year but haven't quite seen everything come to complete fruition like you'd like. As you acclimate to your subconscious you find that things are more comfortable—doing so allows you to readapt to a new timeline so that when things begin to pick up, you finally understand and accept that all things happen in due time. The world opens to you, especially after July 20 when Mars enters your sign, then the sun (happy birthday! ), followed by the full moon on July 23. Your beauty product for July: Remember that everything consumed mentally, physically, and emotionally affects the way that you look and feel. To look good means to feel good. 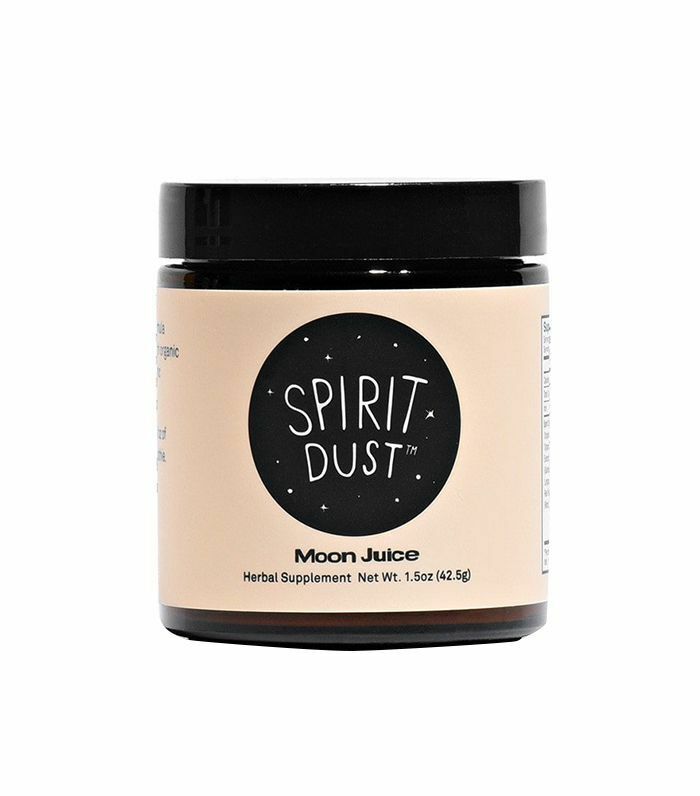 A Moon Juice's Spirit Dust ($30) helps you shine from the inside out. Balance: You've been busy, but luckily, your social life has garnered new opportunities and several new acquaintances. You're tempted to spend a little more time alone this month to recoup, but instead of retreating fully, you'll have to delegate more of a balance. Your social coup isn't over, but your nervous system is taxed. The key to navigating July is to rest when you can, meditate a little more, and say yes to everything. Staying open in every possible way is a challenge but necessary for you. Stay focused and try to relax that over-strained mind of yours. Your beauty product for July: When you're calm on the inside, you radiate confidence. 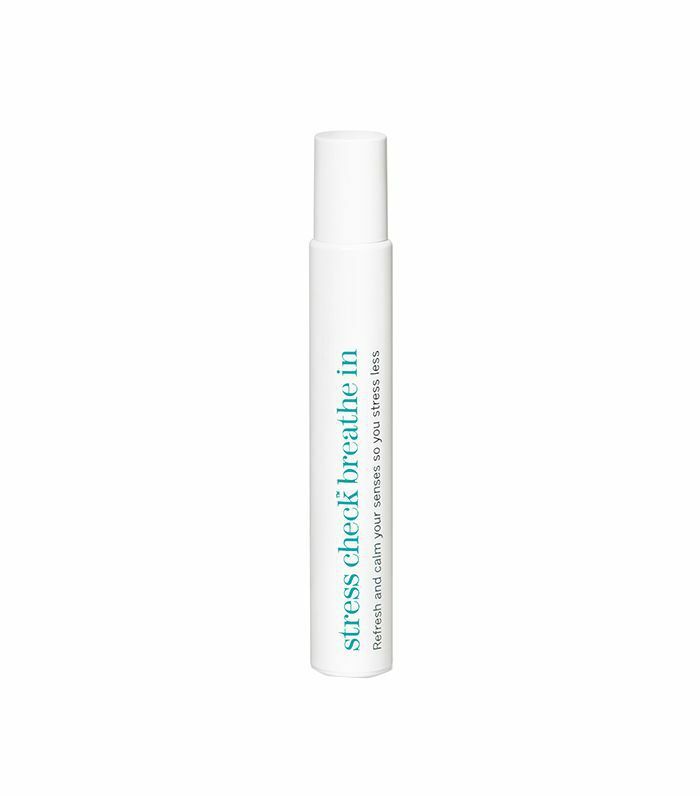 A lavender oil like This Works Stress Check Breathe In ($30) penetrates your subconscious and calms your worried mind. Socially Adept: Things feel in balance, and that's such a pleasant place to be. Jupiter, the planet that bestows wisdom and growth, woke up last month on June 9 in your sign and has been opening you to all sorts of new experiences. This month, your social calendar commands your attention, and you'll be busy—this is a good thing. When you're busy and sociable, it sparks all kinds of new opportunities. More than anything, though, you'll want to play host. Inviting people into your personal space opens them to you, and opportunities emerge from unexpected places. 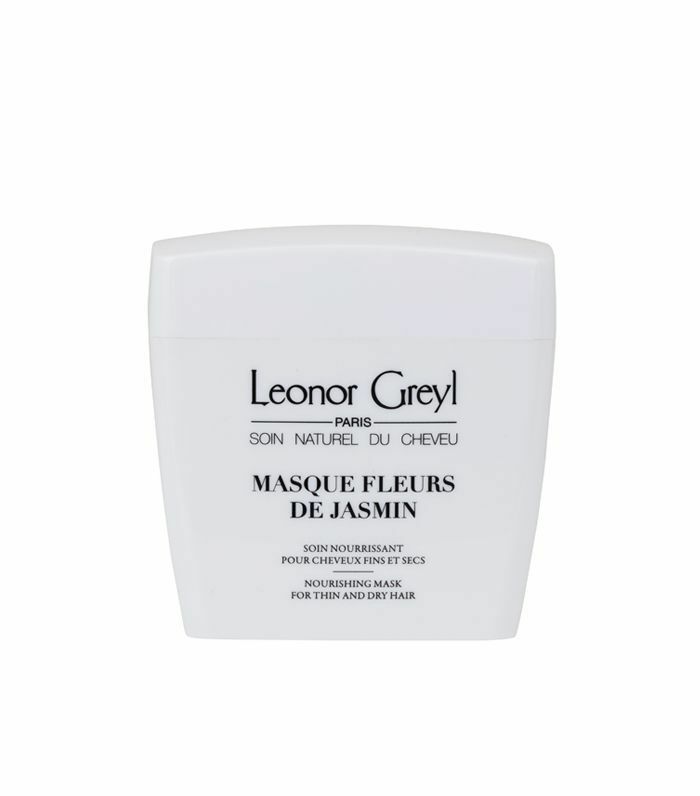 Your beauty product for July: A richly moisturizing hair mask like Leonor Greyl's Masque Fleurs de Jasmine ($65) helps your strands reach their full potential. Opportunity: Opportunities come from modifying and adapting to your already existing foundation and strategy, but not from eradicating the old entirely. It's easy to forget that you're typically set in your ways when entirely new beginnings seem so awe-inspiring this month. Stay focused on integrating these new experiences with your incredible hindsight, and things will more than work in your favor. You have so much support right now; all you need to do is follow your dreams, which might sound cliché, but it's true. Going deep with others is comfortable for you now, and while you're feeling more open and safe, you might want to be more expressive to those that you appreciate in your life. Chances are they'll reciprocate in kind. 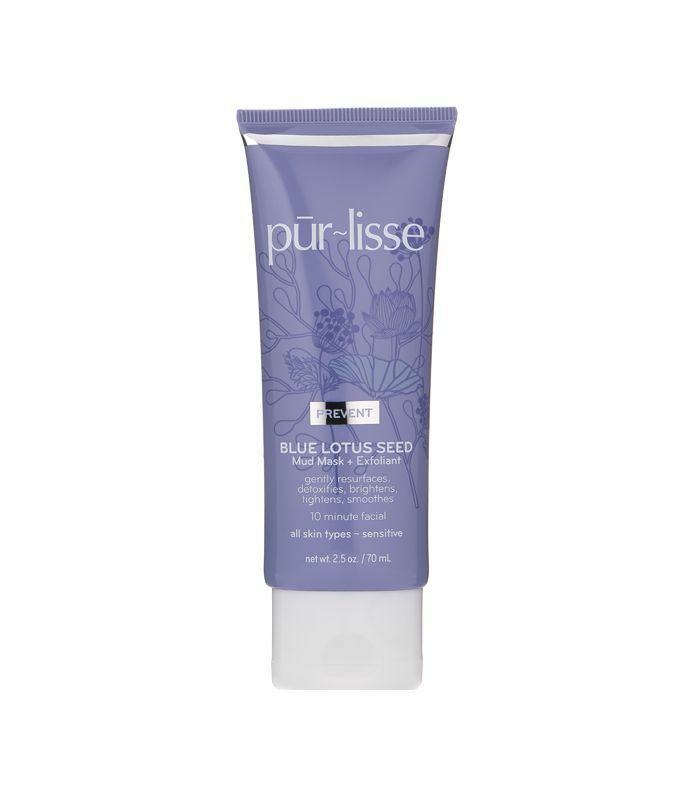 Your beauty product for July: A deep exfoliating mask like Purlisse's Blue Lotus Seed Mud Mask ($52) feels nice and cleanses you of your preconceived notions. Open: Still ironing things out, but relationships are getting easier, and you're feeling clearer and clearer about what you want. The first half of the month is a little more tedious, but after July 20, things start opening more to you in a big way. Stay open and don't shy away from going deeper with a loved one; it would be a missed opportunity. After the new moon on July 23, you'll feel the pull to explore new ideas. Follow the winding road this month, and if you feel the need to defend your position, do it tactfully. Your beauty product for July: Your scent. Develop your signature scent, one that's sensual and alluring to others. 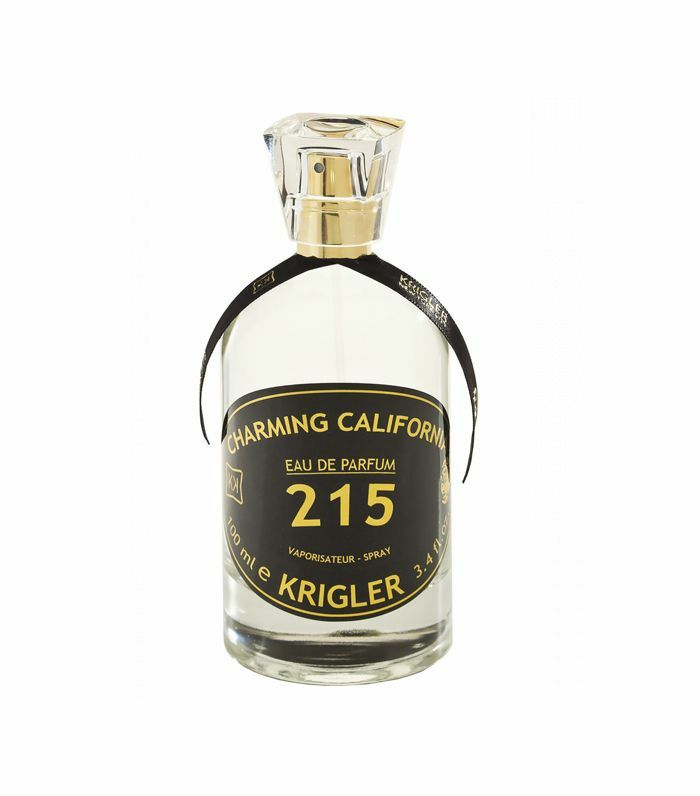 Or choose a new scent—Krigler's Charming California ($255) smells driving down the PCH during the summer and makes your imagination fly. Passion: Tempering passion is not always an easy task, especially when you're overly focused on being in control and fear losing yourself to your more passionate impulses. This month, try to cultivate a greater vulnerability—one that allows you to ease more into your passionate nature without being overly concerned with how you appear to others. Practice innocence; doing so will allow you to experience the side of life that you're missing out on. The full moon in your sign on July 9 reinforces your stubborn nature and shows you exactly how you can be more vulnerable; it's best to feel this one out rather than aiming to be strategic. Your beauty product for July: Softness. Use a soft and subtle scent rose oil like Kai's Rose Perfume Oil ($48) to open you to your vulnerable side. Relationships: The relationship with yourself is the most important relationship that you can have. A deep sense of self garners all sorts of intimate experiences. Remember that intimacy doesn't always imply a sexual experience with another person but can, in fact, mean a deep experience with yourself—emotionally, mentally, and physically. July is about getting to know more of you, and the best way to do this is to be patient, to pay attention to your feelings, and to allow others into your heart. July 18 is a particularly auspicious day to stay open. Your beauty product for July: When you have good circulation, you look and feel better. 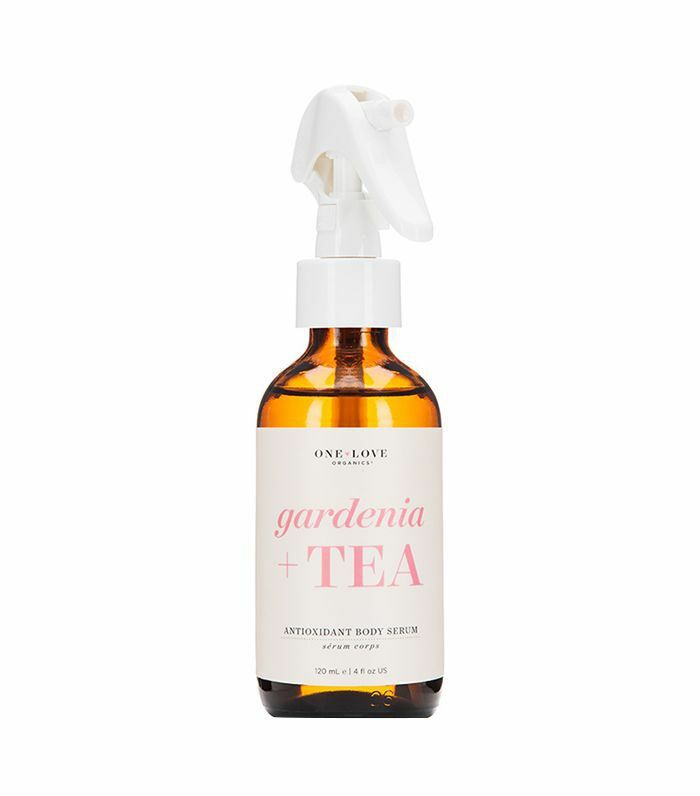 Find a fragrant body oil like One Love Organic's Gardenia and Tea Body Serum ($39), and massage it over your body each night. Creativity: Getting into a creative flow isn't necessarily your weak point, but it's important to remember that when you're pursuing something creative, you genuinely feel better about yourself. The full moon on July 9 might bring up some intense feelings of resentment—and it's important that you try to deal with these feelings rather than bury them into the ethers of your subconscious. Focusing on your creative flow helps you to deal with your feelings more readily. Some of us have other remedies to deal with our emotions, and yours… well, they're a little more abstract. Happiness comes from being honest with yourself. Your beauty product for July: The eyes are the window to the soul. 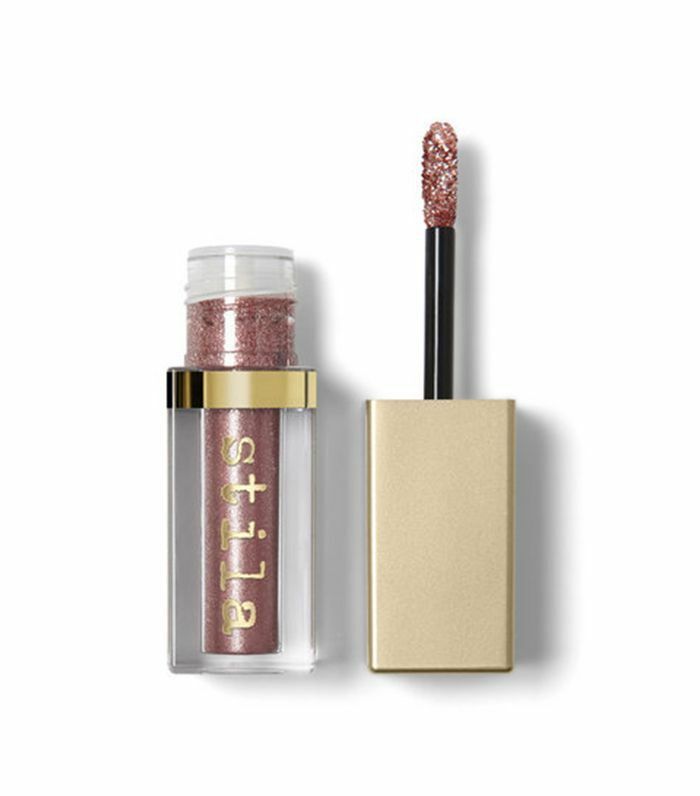 Wearing a shimmery eye shadow like Stila's Magnificent Metals Glitter & Glow Liquid Eye Shadow ($24) gifts your eyes with the attention they deserve and helps you to see with new creative perspective.